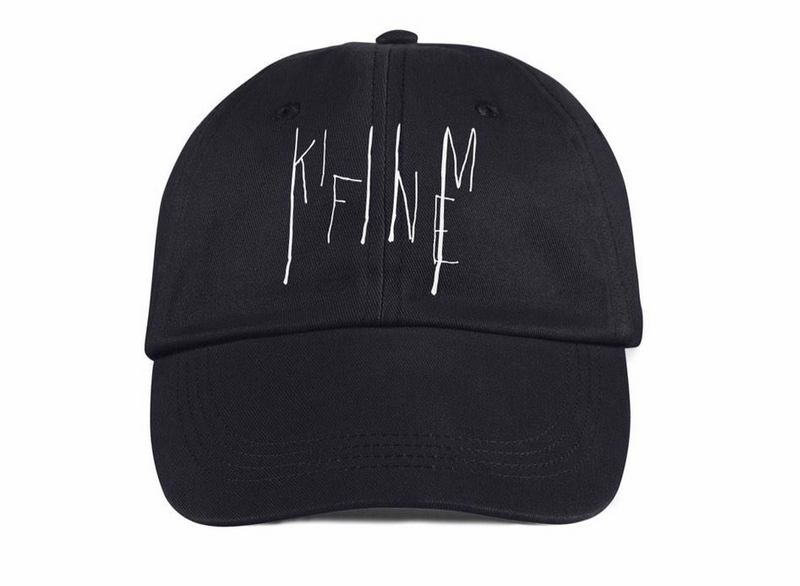 Lee Wilson, a designer and writer for CXS in the UK, has decided to release his highly anticipated ( KILL ME ( I M ) FINE ) caps earlier than expected! Originally intended to be released on Saturday January 24th, the unique caps with a dark, gothic design have a limited quantity and a whole bunch of people lined to buy one. If you want one, I recommend you get yours now before they are all gone. 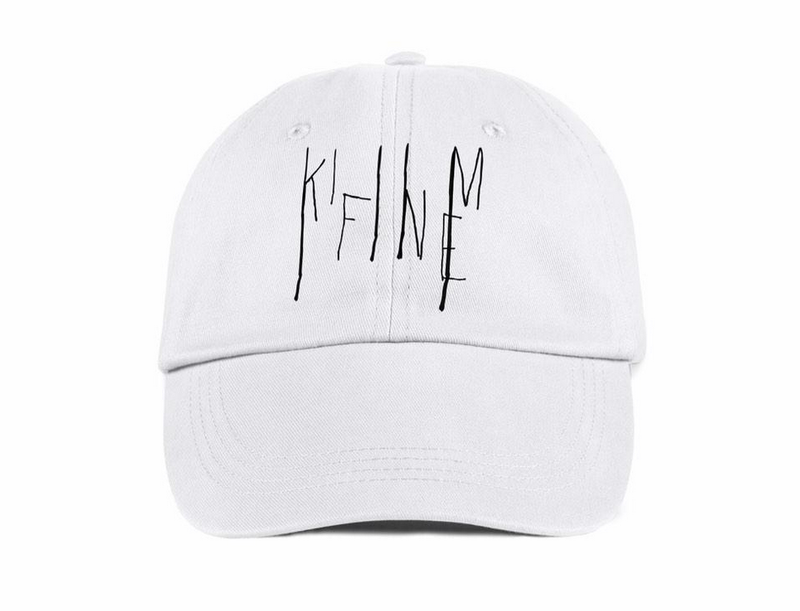 The caps are selling for £25 and ship worldwide for an extra £10 ($53.00 USD). Lee plans to start his own clothing brand under the name “Lee Wils”. This would be his first release.